Left Head Light. Fits DFSK Big Cabin Pickup With 1200cc/1300cc Engine. 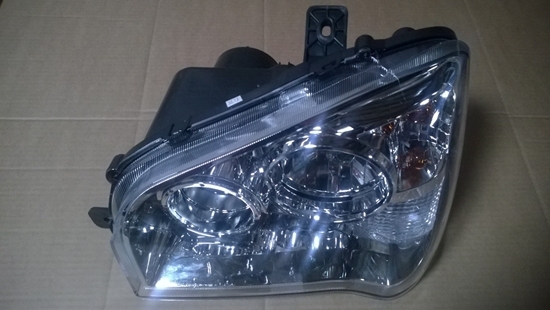 IMPORTANT:- Headlight Supplied May Have Clear Side Light Lens Or Crystal Lens.. Both Types Will Interchange.